A Norwegian law firm has filed a lawsuit against the Norwegian government to ensure that whistleblower Edward Snowden is allowed to travel to Oslo to pick up an award without having to face the risk of being extradited to the US. The petition has been sent by the Schjodt law firm to Oslo City Court on behalf of Snowden and the Norwegian branch of the PEN writers, who awarded him the prestigious Ossietsky Prize and have sent him an invitation to pick it up in person on November 18. 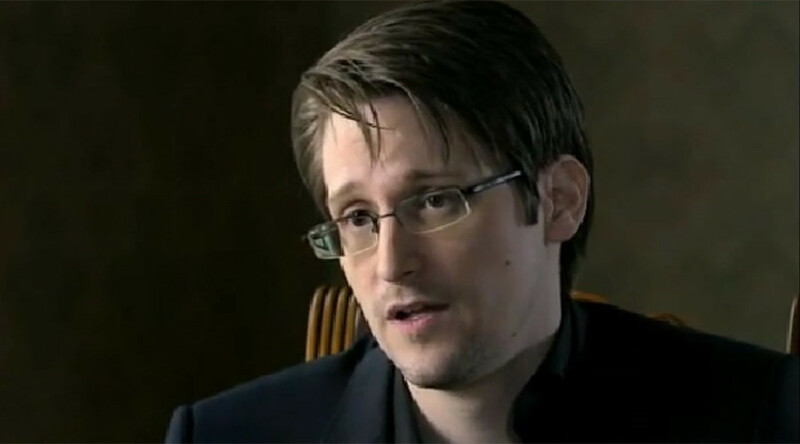 “We are doing this because it is legally and fundamentally important that Snowden will not be extradited to the US when he comes to Norway,” the Secretary General of PEN, Hege Newth Nouri, told the Norwegian Broadcasting Corporation. Snowden and PEN are being represented by two attorney’s Halvard Helle and Emanuel Feinberg. Helle told the AP that the lawsuit will look to impose a "declaratory judgment" that will state that Snowden cannot be extradited to the US if he steps on Norwegian soil. The “US authorities have already asked that Snowden will be extradited to the US if he was to arrive in Norway," Helle told Reuters. "It is a case [the Norwegian authorities] have not wished to comment on previously, so therefore we want a legal clarification of this," Helle said, when asked whether Norway had said it would extradite Snowden if he entered the country. The Norwegian Justice Ministry said: "The ministry does not wish to comment on a case that potentially will be handled and decided by the court,” according to Reuters. 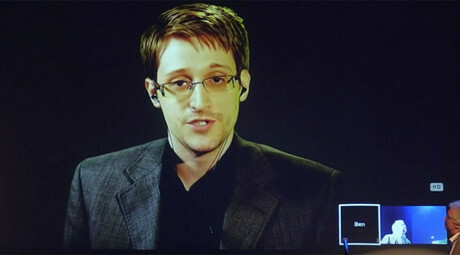 A press release from PEN said that its reason for awarding Snowden the prize and honoring him was for his “personal courage” and the “unique role” he has played as a whistleblower. “The award will expose the need for an international debate on surveillance regarding the boundaries set by international and national law,” the statement read. PEN promotes literature and freedom of expression and is governed by the PEN Charter and the principles it embodies: unhampered transmission of thought within each nation and between all nations. 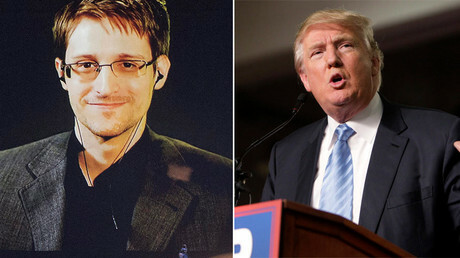 Snowden was granted asylum in Russia after the former National Security Agency (NSA) analyst leaked a cache of sensitive documents that revealed that the US had been undertaking a secret spying program on its own citizens and other countries around the world. Snowden was charged under the Espionage Act, which means he could be convicted simply for revealing classified information – charges for which he could face up to 30 years in prison. Under this law, he would not be permitted to make a public interest or whistleblower defense in court, and the reasoning behind his actions would be inadmissible as evidence. Snowden could have potentially earned some protection through the 1998 Intelligence Community Whistleblower Protection Act. However, it is unclear how helpful this could prove to be, especially as Snowden had access to classified information. As a government contractor and not a full-time employee, it’s also unclear to what extent Snowden would have been shielded. In October, Snowden said he would be willing to serve prison time as part of a deal that would allow him to return to the US. Presumably, such a deal would include allowing him to mount some kind of whistleblower defense, but he said the Justice Department has not reached out to him about his proposal.